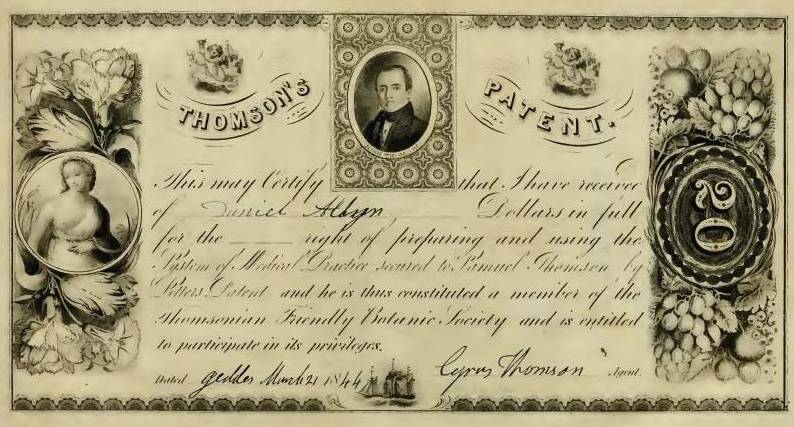 The first thing to note with Samuel Thomson’s materia medica is that he was only fair with his botanical skills, and much of his work focused on imported plants and medicinal plants manufactured into dried medicinal goods. There were very few local herbs, very important in Indian Root doctoring history–these are American Valerian, Balmony, Butter Herb, Lobelia, Marsh Rosemary, Skunk Cabbage, Slippery Elm, Sumac (Rhus), Wake Robin and White Pond Lily. 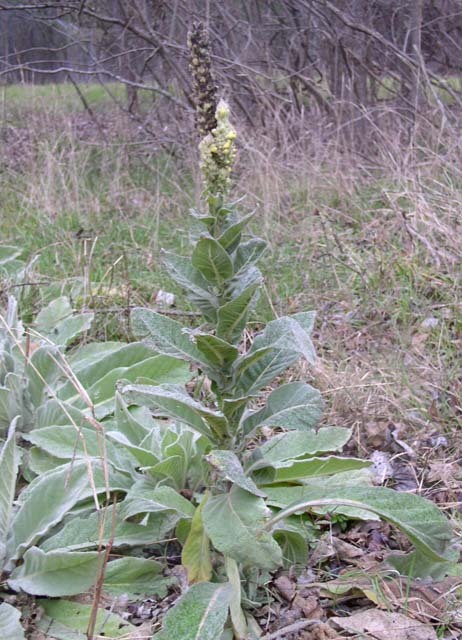 An almost equal number of the plants in his materia medica were escapees from the European gardens such as Bittersweet, Burdock, Chamomile, Mullein, Pennyroyal, Raspberry and Red Clover. At times it seems as though he is struggling to name some of his local herbs. His “Umbil” is one of the few local herbs, which he calls “American Valerian”; this name is perhaps alright since this name hadn’t been officially assigned to the local Valeriana species; although the two are not at all alike in appearances, but the use of the term umbel not at all matching the official definition for this term. Although he was very familiar with Lobelia, due no doubt to his famous childhood experience, Thomson lacked much formal school or training in botany except by the local herbalist whom he tells us about in his autobiography. 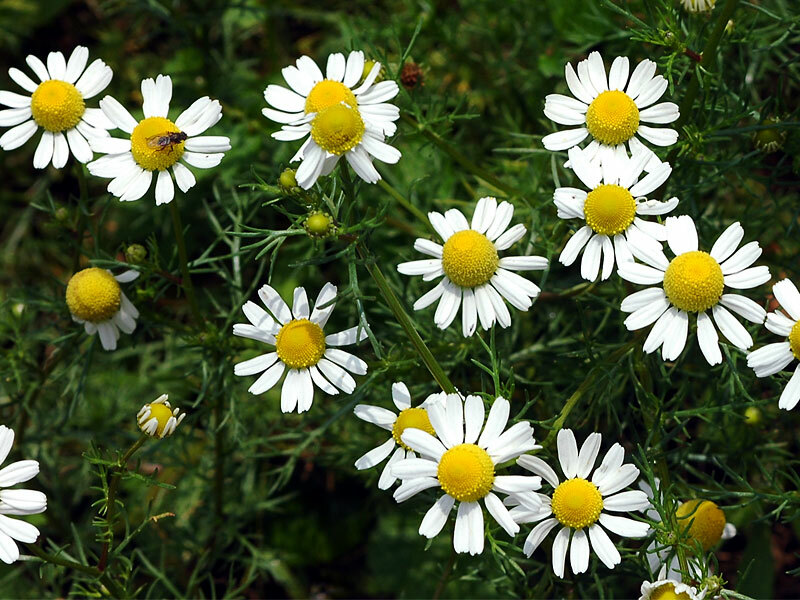 The best that can be said about his knowledge of herbs is that it was somewhat limited, but still important to the history of the discovery of several Native American herbal remedies. Now this is not a total criticism of Thomson’s work. Some of the errors Thomson makes in his descriptions and names are par for the course for this period in time in American botany history. During the colonial years of American herbal medicine history it was not unusual for someone writing about herbs to make some mistakes, if not many mistakes when it came to naming, identifying and describing plant features for the first time. Even the most trained in this science at times struggled to come up with the right identifications of their plants. 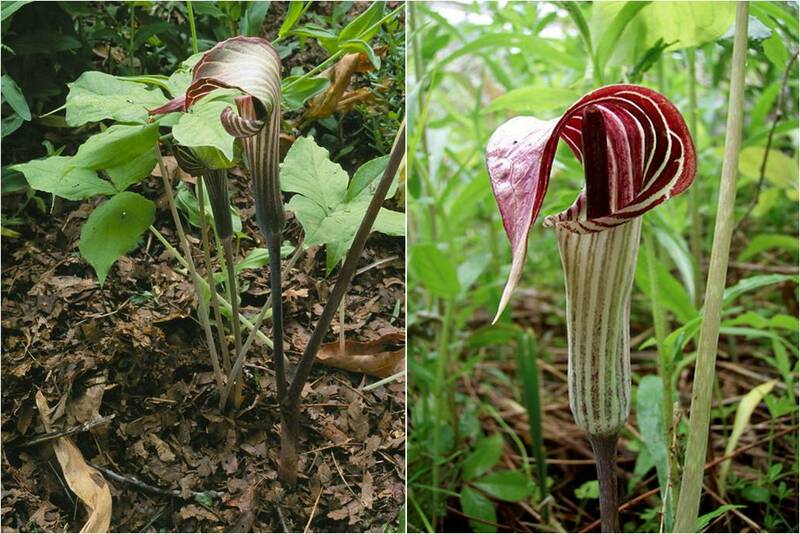 It is not atypical for a taxonomist new to the field to misidentify a plant using the common and latin names of a close relative from Europe, or even a close relative from another part of the same country they are in. 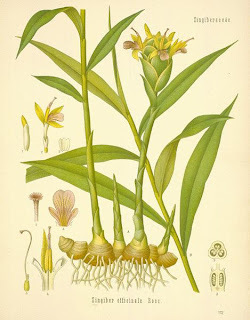 For this reason Cadwallader Colden misidentified the local Trillium species for the European similar Paris quadrifolium and the American yellow foxglove (Aureolaria flava) for the European Digitalis. The earliest explorers may have seen a wild umbel and related it to their own Alexander back home. Some of the least experienced and scientifically educated of these explorers and pioneers often had problems identifiying plants even down to a similar, assigning a plant some fairly generic name as a result such as red root. 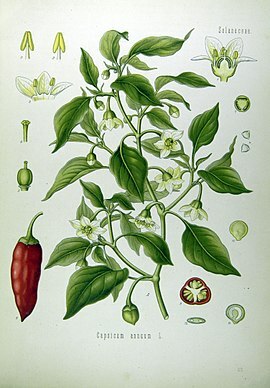 One of the first most important questions to be answered regarding Thomson’s plants and their names is ‘was this plant indigenous or introduced?’ We need to ask this question because by the time Thomson produced his book, a number of plants were introduced to North America deliberately or not due to the local colonial history. The common plant dandelion for example is a non-indigenous species, introduced probably during the earliest years of European settlements. Likewise the very common broad-leaved plantain may have been introduced to North America as early as Leif Ericson’s trip to Greenland around 1000 AD, if not later by a Russian vessel making its way to one of the two shorelines of Canada located well south of the North Pole along either continental shoreline. Many of the explorers and travellers who kept a listing of the plants they saw (or expected to see, i.e. a list taken from readings done prior to the voyage) made mistakes in their identifications, applying European names to American-born plants. Thomson is no different. This along with Thomson’s limited skills as a botanist make some of identifications difficult but not impossible to discern. Samuel Thomson engaged in much the same plant-naming adventures when producing his first book. Forms the basis for a salve, along with Bees wax, Turpentine and salt Butter. “melt and simmer them together; then strain it off into a bason (sic), and keep it for use. 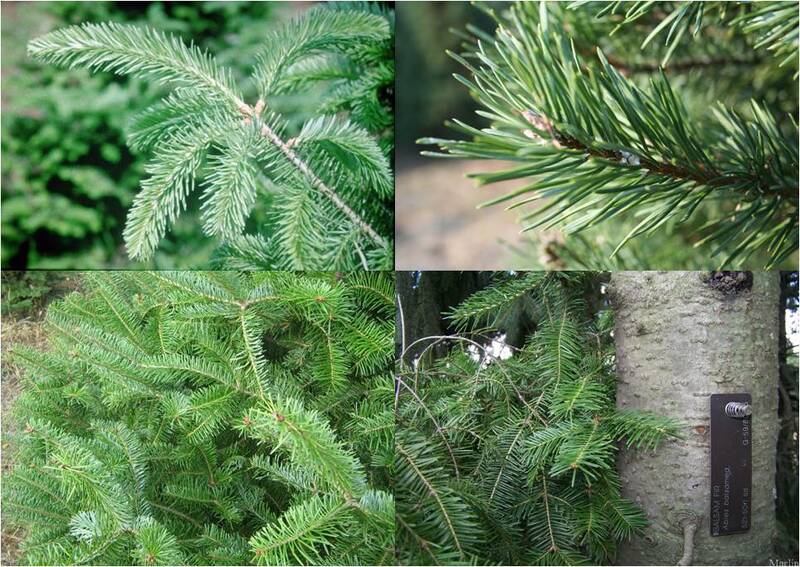 It may be used to make a salve from Balsam Fir, Bees wax, Turpentine and salt Butter. bark of the root of Bayberry No. 5.–Syrup. Forms the basis for a salve, along with salt Butter, Turpentine and Balsom-fir (sic). See: Water; Spirit; Essence; Brandy; Wine. This plant is hard to be certain about the identification. (Re-review later?) Chelone glabra is already discussed above as Balmony. good fourth proof brandy No. 6.–Rheumatic Drops. Form the basis for a salve, along with Bees wax, Turpentine and Balsom-fir (sic). gum camphor No. 6.–Rheumatic Drops. for the most violent attacks of spasms and other complaints, such as lock-jaw, bite of mad dog, fits, drowned persons, and all cases of suspended animation, where the vital spark is nearly extinct. No. 2 No. 6.–Rheumatic Drops. with horse, porpoise, any kind of soft animal oil base. leaves and pods, green herbs. seeds. 1. the powdered leaves and pods. 2. green herb (Lobelia) in spirit; a tincture. With: No. 2 (Cayenne Pepper), warm water sweetened, nerve powder. No. 2 (Cayenne Pepper), No. 6 (gum Myrrh pounded fine, spirits of turpentine, gum camphor, good fourth proof brandy or high wines). gum Myrrh No. 6.–Rheumatic Drops. As a tea and an injection. a tea of No. 3 No. 5.–Syrup. in cases of mortification ingested or as injections. with horse, porpoise, or any other kind of soft animal oil base. Identification note: Liriodendron, or Yellow Poplar, was more popular at this time in American medical history. Popular species were plentiful to the east coast states, and Liriodendron was more native to the south. But the use of bark suggests Liriodendron. 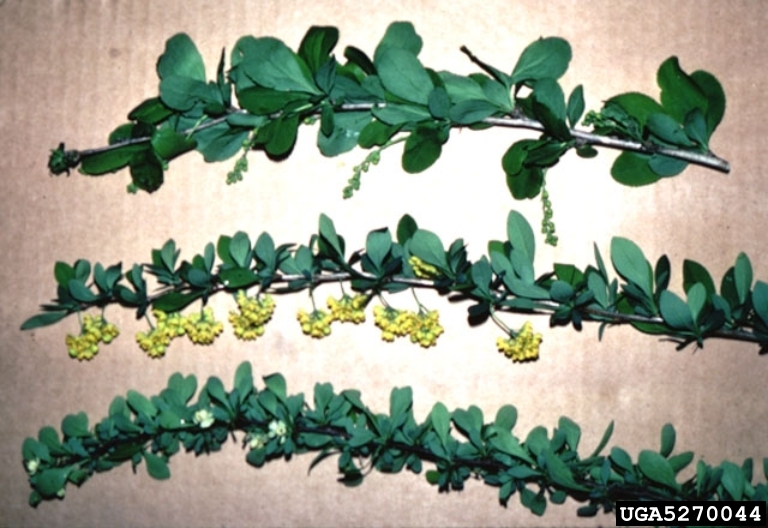 For populus the buds were more commonly used due to their resinous coating referred to as, and likened to, the Balm of Gilead. stone jug No. 6.–Rheumatic Drops. spirits of turpentine No. 6.–Rheumatic Drops. Form the basis for a salve, along with Bees wax, salt Butter and Balsom-fir (sic). a kettle of water No. 6.–Rheumatic Drops. high wines No. 6.–Rheumatic Drops.